If you know me, you may know that I'm completely obsessed with blowouts. I really hate doing my own hair -- it's just so time consuming, and I can always think of things I'd rather be doing. (Honestly, laundry and grocery shopping seem more exciting.) So I tend to frequent Drybar, the blowout bar with locations around the country (and a handy dandy five right in NYC). 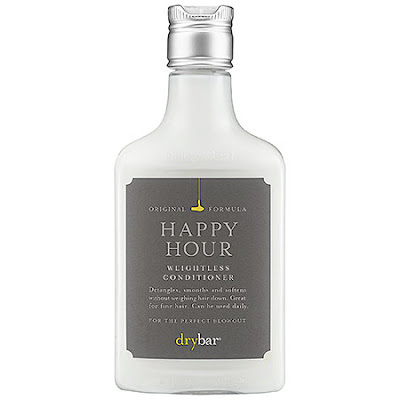 Drybar recently released a line of its very own products, though, which definitely entice me to stay home and actually wash and dry my own hair once in awhile. 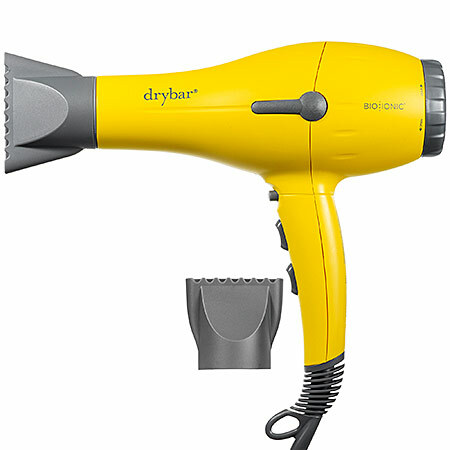 I went to the product launch and learned a couple fun facts -- like, did you know that Drybar performs over 50,000 blowouts per month at its nationwide locations? That's a LOT of hair! Keep reading to check out my 3 favorites from the Drybar product line. The best blowout starts with the right shampoo. I usually have to do TWO shampoos when I wash my hair, not only because I only wash once or twice a week but because I just have so many strands! 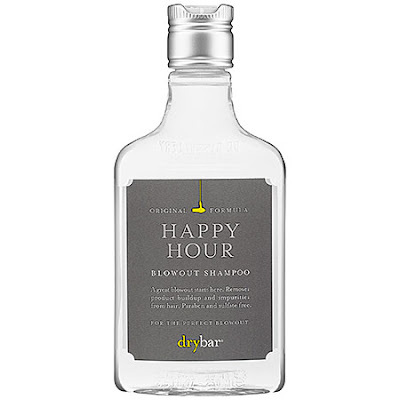 But Drybar's shampoo cleanses instantly and thoroughly with only one pass through. That's worth the time it takes with a blowdryer afterward. I always have a problem finding conditioners that either don't weigh my hair down or don't condition enough unless I use half the bottle in one fell swoop. But Drybar's conditioner is lightweight and softens my hair with only a quarter-sized dollop. It also smells delicious, which doesn't hurt! After I've spent so much time in front of the mirror blowdrying and flat ironing my hair, the LAST thing I want to do is wash it again the next day. 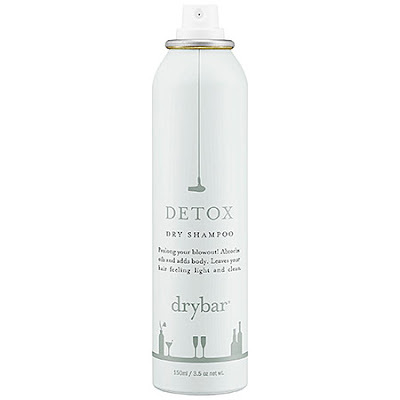 And in my journey to find the perfect dry shampoo, I came across this one. I will say it has a bit of a lingering scent -- not bad, just strong -- so go easy with the spritzes or you'll be smelling your hair all day long. But this dry shampoo soaks up oil in an INSTANT and also gives hair a bit of volume and lift. I've used it on day five of a blowout and it makes my hair look like I just washed it that morning!